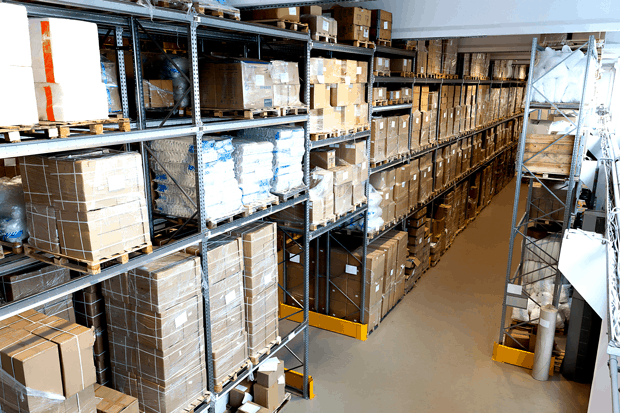 5 easy steps that will help you effectively purchase used pallet racking. Just a simple guide to help make your used rack acquisition easier. 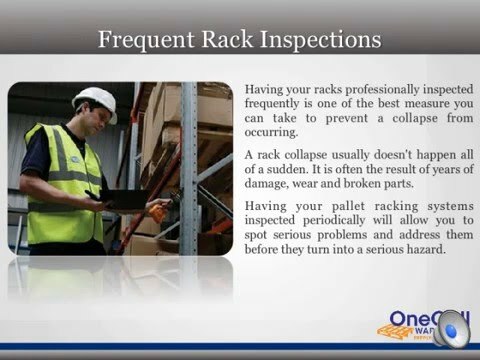 What is used pallet racking and should I buy it? Many people asks me this question because they always buy new pallet racks. Many of them doesn’t know the life span of second hand systems and assume that they will go bad over time. I will show you what to look for and how to negotiate the best price in 3 simple steps. Cleaning pallet racks is easy as long as you follow a process. In this post I will show you where to start and what to think of before you take up the tools. It will help you save time and money on worthless cleaning equipment that nine times of ten also destroy the environment. Onecall Warehouse always recommends solutions that offer the most value. Every product that the company provides is inspect thoroughly. If an item does not have the proper certification, it will not be offered to consumers. Certification is important to One Call Warehouse because it prevents costly issues down the road.